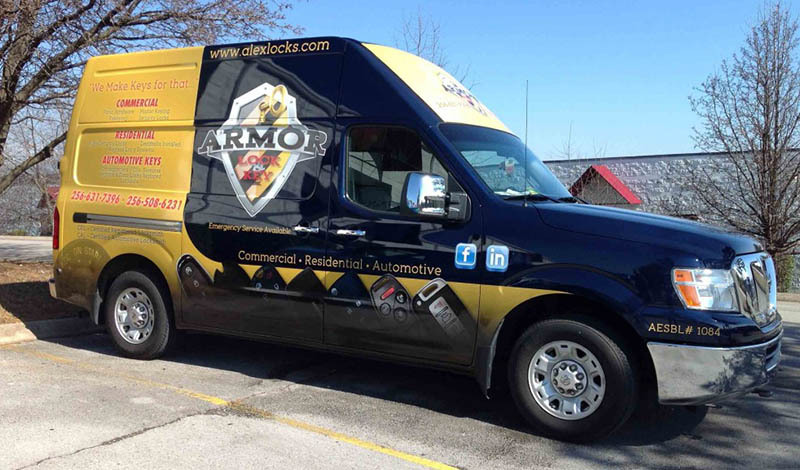 Best of all, Armor Lock & Key is a mobile business. Alex and his workshop-on-wheels come straight to you, wherever you are, to make your life a little easier and to get you back on the road. Mobile means lower overhead, and that means lower prices than a brick and mortar business can offer. Mobile also means you don’t pay for towing to a dealer or service department since help is on its way to YOUR location, and THAT makes life a little easier all around. And anything else that needs fixing….